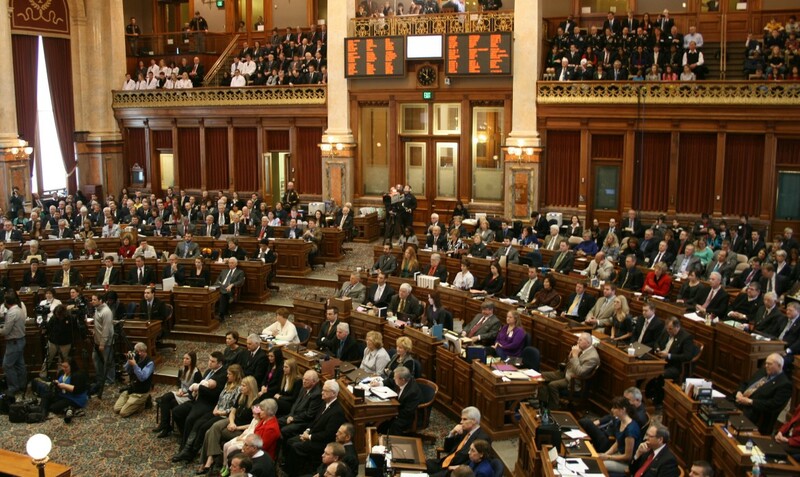 Nonprofit news organizations IowaWatch and The Daily Iowan Ethics & Politics Initiative will host Johnson County legislators at the Iowa City Public Library the evening of Wednesday, Dec. 5, for a discussion on education policy and other topics ahead of the legislative session. The forum is open to the public and will begin with questions from moderators before opening up to audience questions and comments. Johnson County is home to one of the state’s three public universities, more than 30 public schools and a satellite campus of Kirkwood Community College. Lawmakers in Des Moines decide funding and policies affecting these educational institutions. But education is not the only issue at hand. Other topics that may be discussed include minimum wage, business tax credits, workforce training, Planned Parenthood, recreation policy and public transportation. After the Nov. 6 elections, Johnson County will send seven legislators to the Statehouse and they’ll make decisions on all of these issues and more. Come make your voice heard to the people representing you in Des Moines. About IowaWatch: IowaWatch, also known as the Iowa Center for Public Affairs Journalism, is an independent, nonprofit, and nonpartisan news service dedicated to building and supporting investigative journalism. Founded in 2009 by Stephen Berry and Robert Gutsche, IowaWatch is headed by executive director Lyle Muller, a veteran Iowa journalist. About The Daily Iowan Ethics & Politics Initiative: Founded in 2014 by a private donor, The Ethics & Politics Initiative is a concentrated group of students housed within The Daily Iowan who produce breaking news and in-depth analyses of Iowa politics. Women who decide to seek an abortion rarely make that decision after the first 20 weeks of pregnancy, according to an international research institute on reproductive health. But a legislative proposal in Iowa uses scientifically debatable assertions about fetal pain to target those few women. The proposal also carries a sweeping provision that could have major legal consequences for any woman who chooses to get an abortion, physicians and legal experts say.